Congress general secretary Rahul Gandhi could become prime minister if he brought black money stashed abroad in billions of rupees, yoga guru Baba Ramdev said on Wednesday. “I am sure millions of people would like Rahul Gandhi to be a permanent prime minister if he succeeds in getting back the black money kept in overseas banks and fully eliminates corruption,” Ramdev said. Welcoming efforts to assign a bigger role to Gandhi in the Congress, Ramdev said if the scion of the Gandhi family failed to fulfil people’s expectations, there would be a backlash. “There is no wrong in infusing young blood into the party but it cannot be at the cost of critical issues such as black money, corruption and good governance,” he said. “If he and his UPA government dilly-dally on meeting our key demands, then people would boycott his party socially and politically,” Ramdev said after unveiling the Bharat Swabhiman’s state unit office. 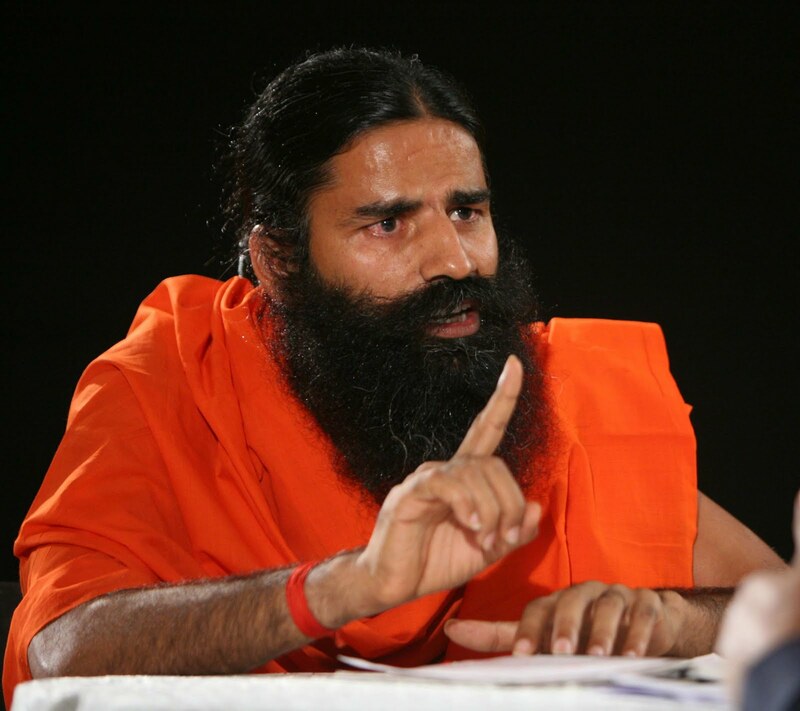 Ramdev, who has threatened protests in New Delhi from August 9, said if black money was not brought back, people would not trust the Congress any more. “We will tell people not to vote for the ruling alliance, especially the Congress, in the next general elections, as they have betrayed the nation by not acting against black money holders,” Ramdev said.